An eligible veteran must have been discharged or separated from active duty under conditions other than dishonorable and have completed the required period of service. Persons entitled to retired pay as a result of 20 years creditable service with a reserve component are eligible. 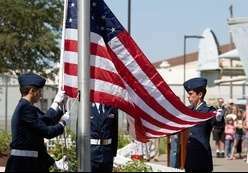 A U.S. citizen who served in the armed forces of a government allied with the United States in a war also may be eligible. A 1997 law bars persons convicted of federal or state capital crimes from being buried or memorialized in one of the VA national cemeteries or in Arlington National Cemetery. Spouses and minor children of eligible veterans and of service members also may be buried in a national cemetery. Adult children incapable of self-support due to physical or mental disability are eligible for burial. If a surviving spouse of an eligible veteran marries a non-veteran, and remarriage was terminated by divorce or death of the non-veteran, the spouse is eligible for burial in a national cemetery. Burial benefits in a VA national cemetery include the gravesite, a headstone or marker, opening and closing of the grave and perpetual care. Many national cemeteries have columbaria or gravesites for cremated remains. Benefits also include headstones and markers, Presidential memorial certificates, burial flags and Reimbursement of Burial Expenses, depending on the circumstances. We can assist in determining what benefits may apply. 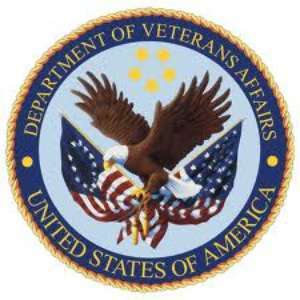 For more information contact should the Veterans Affairs Office to determine what benefits can be claimed and then gather the information required. 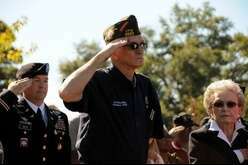 The National Toll-free Number for the Veterans Affairs Office is (800) 827-1000. 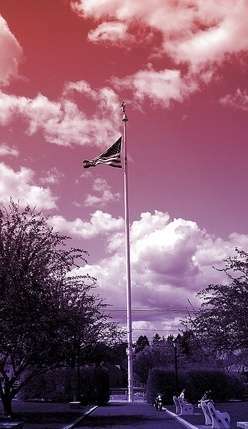 For additional information see the Federal Veterans Summary of Benefits Booklet or visit their website at www.va.gov/.